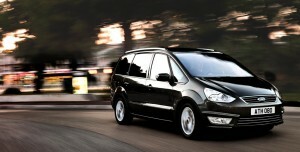 Galaxy Courtesy Cars offers an extensive fleet of vehicles. perfect for those executive needs. 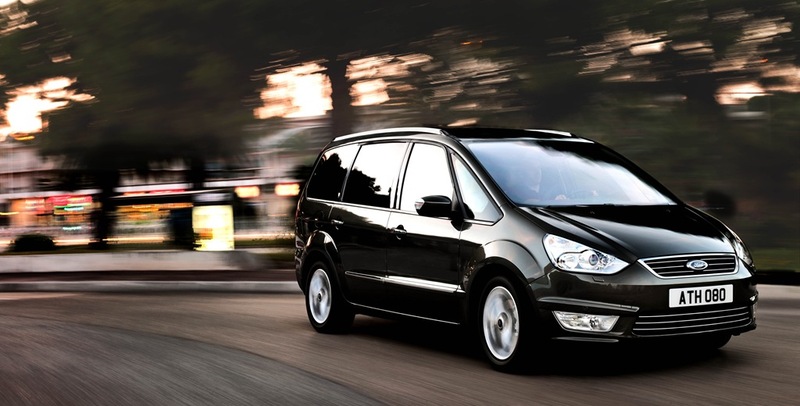 Our preferred vehicle is the Ford Galaxy MPV, as it provides passengers with spacious and luxurious surroundings, coupled with ample space for luggage. All of our vehicles are the recent high specification models, equipped with satellite navigation – allowing us to easily re route, to avoid congestion, should the need arise. Many of the vehicles also have mains power, so you can use your laptop or charge your mobile phone.